Price includes breakfast with Ariel and the cast. 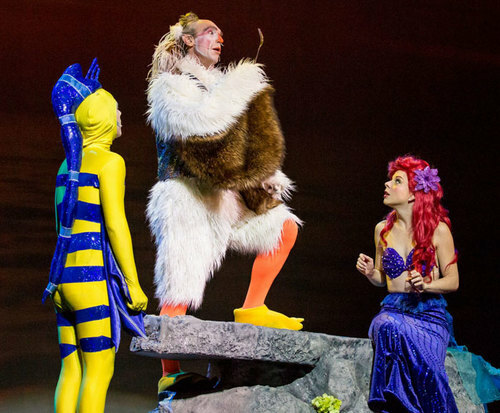 As of late June 2015, Disney's The Little Mermaid Breakfast with Ariel & Cast is no longer playing in Branson. It is unknown at this time if or when it will return. 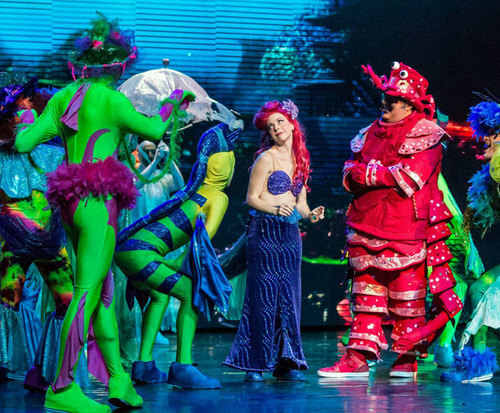 If you are looking for a once-in-a-lifetime experience in Branson, make sure to catch The Little Mermaid live; as well as seeing the show, you can dine with the cast and meet Ariel, Sebastian, Flounder, and Prince Eric in person. 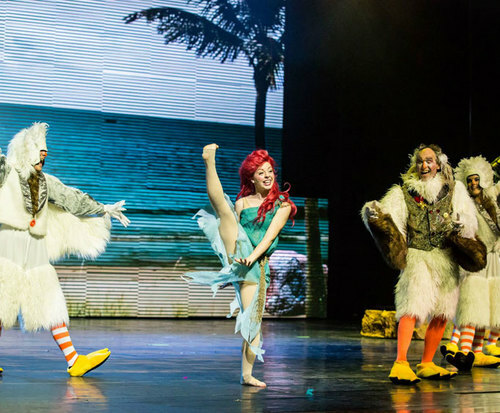 A great experience for any Disney-lover, joining some of the iconic characters for breakfast is a great way to really become a part of the show. You will enjoy a fabulous meal while chatting with Ariel and Prince Eric. They really bring a fresh life to the characters and the dialogue really helps to embody the iconic images of The Little Mermaid and her prince. Get a taste of Disney in Branson and make sure to join the characters for breakfast. A great experience, this will surely have everyone talking about it for years and years to come!